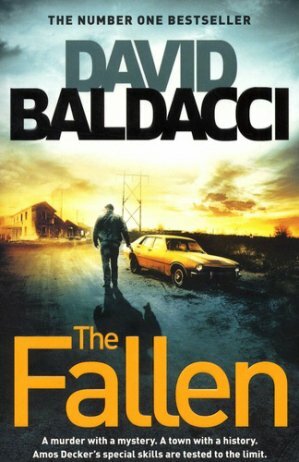 The fourth title in the Amos Decker seriesfollows bestsellers Memory Man, The Last Mile and The Fix. Can Decker's infallible memory save both himself and the people ofBaronville from the force at work behind the body count. What did you see? What did you do?